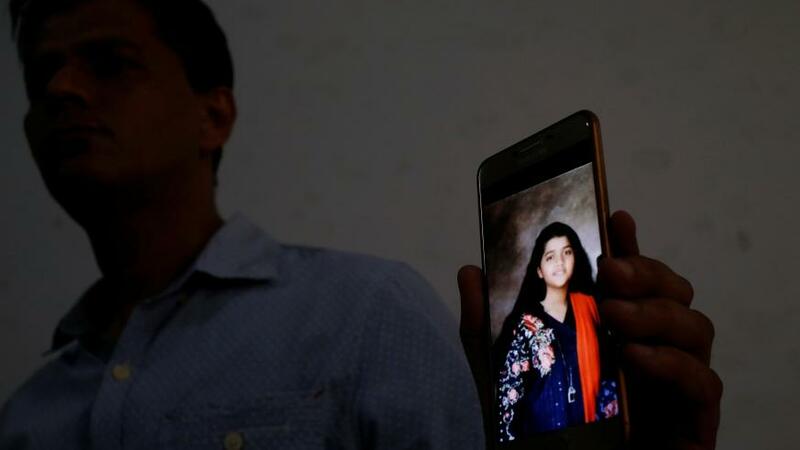 The father of a Pakistani girl killed in a Texas school shooting said on Monday he hoped that the death of his daughter, who wanted to serve her country as a civil servant or diplomat, would help spur gun control in the United States. Santa Fe High School, southeast of Houston, on Friday joined a grim list of U.S. schools and campuses where students and staff have been gunned down, stoking a divisive U.S. debate about gun laws. Most Pakistani youngsters dream of studying abroad, with the United States the favorite destination for many. Students said the teenaged boy charged with fatally shooting 10 people, Dimitrios Pagourtzis, opened fire in an art class shortly before 8 a.m. on Friday. Sabika was part of the YES exchange program funded by the U.S. State Department, which provides scholarships for students from countries with significant Muslim populations to spend an academic year in the United States. Her family spoke to her every day and she had been due to return to Pakistan on June 9, at the end of the school year. U.S secretary of state Mike Pompeo offered his condolences in a statement on Saturday, saying Sabika was "helping to build ties between the United States and her native Pakistan". The U.S. ambassador to Pakistan, David Hale, visited the family in Karachi to offer condolences, the U.S. embassy said in a statement.